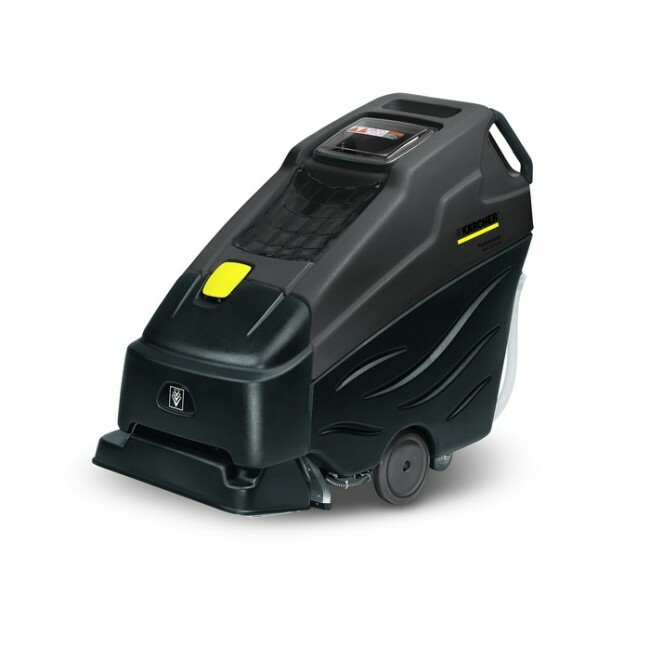 he BRC 50/70 W Bp offers high performance deep and interim cleaning for large carpet areas. 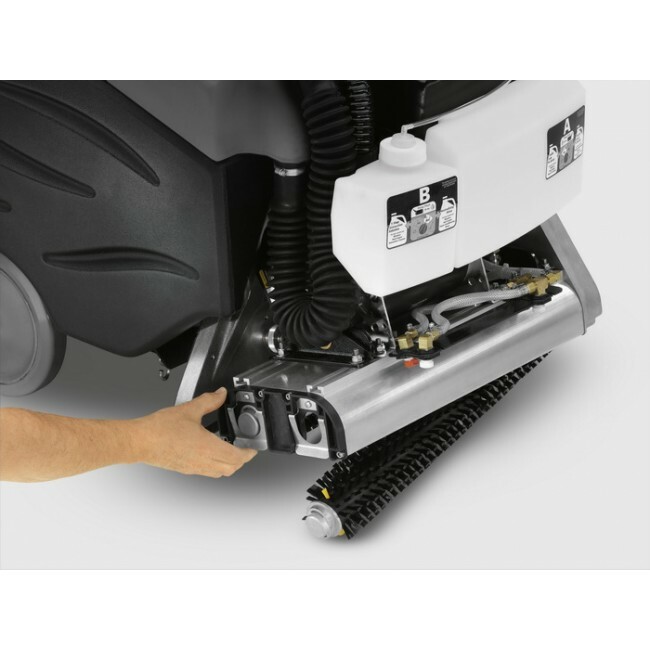 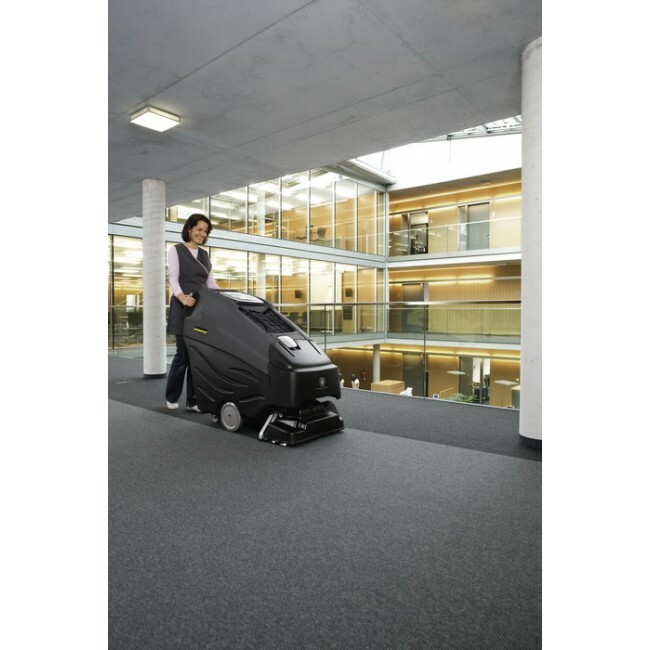 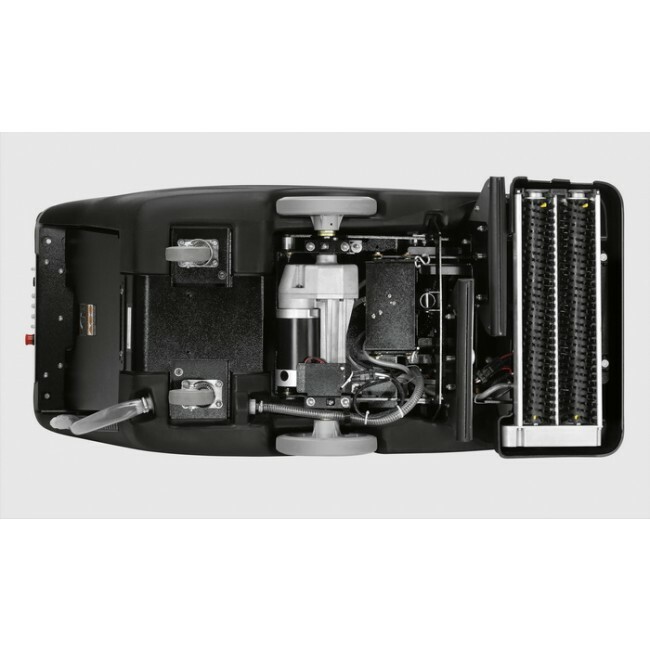 With 36V, maintenance-free batteries, the BRC 50/70 W can operate for several hours at a time, making light work of large areas of carpet. 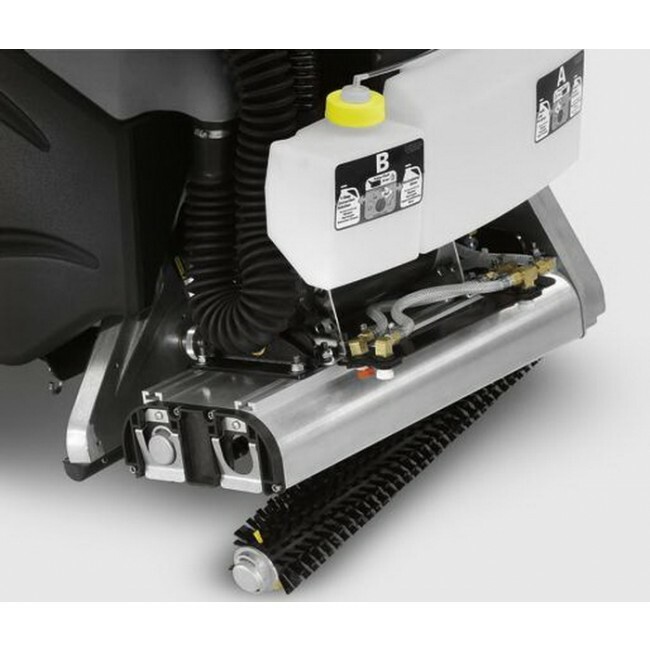 As well as giving superb deep cleaning results in a single pass, the BRC 50/70 W can be used for interim two-stage cleaning, providing fast, efficient cleaning of carpets, with very short drying times. 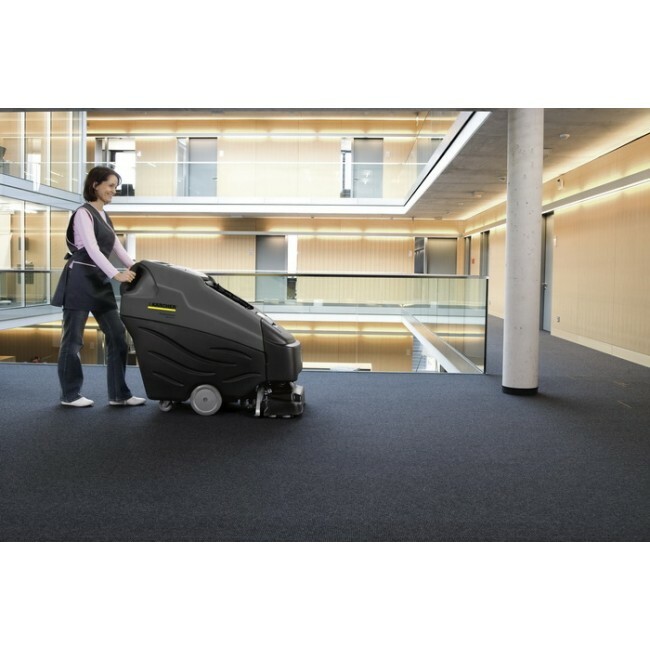 Using Kärcher’s iCapsol detergent, medium-large area carpets can be cleaned and ready for vacuuming within 20 minutes.